IS YOUR SLEEP POSITION CAUSING YOUR WRINKLES? 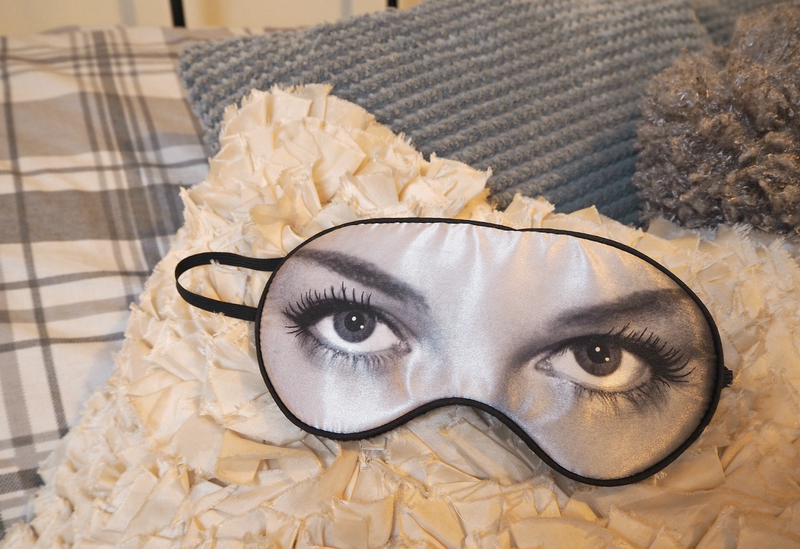 It’s commonly understood that UV exposure, smoking, drinking and a poor skincare routine can aid the appearance of fine lines, but did you know your sleep position could be doing just as much damage? We spend more time sleeping than doing anything else, so it’s surprising that we’re not all a bit more au fait with the potential damage it could be doing to our delicate skin. If you’ve ever woken up with lines or indentation marks from your pillow, then this is a little preview of the havoc sleeping face down could be doing to your skin. Although it’s not practical to spend every nighttime session laying completely still for the rest of your life, it is worth understanding how certain positions could cause skin issues. If you love nothing more than dive-bombing into a squishy pillow for the night, then you could be causing those fine lines and wrinkles to appear prematurely. Sleeping on your stomach, face down into a pillow, can cause skin to crinkle – if you’re getting roughly eight hours a night, that means eight hours every single day of face crinkling! Cotton pillowcases are often the worst culprits as their texture is rough on the skin and can also cause harmful bacteria to breed; swapping to a silk pillowcase will not only help your night creams to work more effectively and minimise spot-causing-bacteria, but ease the potential damage a rough material could cause every night. Studies have shown that the average person spends 60% of sleeping time on their sides; I for one favour this position and spend most of the night swapping backwards and forwards between left and right. Unfortunately sleeping on your side can create vertical creases along your cheeks and chin, as well as helping to reinforce frown lines and indendation around your lips. Alternating which side you sleep on will help to balance out imperfections, but it’s not the ideal sleep position if you’re becoming increasingly concerned with fine lines and wrinkles. So what position should you be sleeping in? Laying on your back will not only minimise fine lines caused by pillows and face squishing, but help to reduce puffiness by allowing fluid to drain down and away from the face. If you suffer from puffy eyes or water retention, sleeping on your back with your head slightly raised using an additional pillow will allow you to awake feeling and looking refreshed. Placing a pillow under your knees helps to stop you fidgeting in the middle of the night, which in turn helps you get a better nights sleep. Fine lines caused by our sleep positions are probably the most misunderstood, but also the hardest to rectify. Although we can apply SPF, use sunglasses, minimise drinking and quit smoking, it’s super hard to ensure you lay on your back every night just in case it may cause wrinkles. Put simply, it’s something to be aware of and make an effort to address – sleeping on your back as much as possible and replacing pillowcases with silk or satin alternatives will go a long way in helping in the fight. However, it’s most important to ensure you’re using an effective night cream to ensure you’re making the most of those eight hours and helping to inject goodness back into skin. Have you ever been concerned with ‘sleep wrinkles’ before, or is this a complete revelation to you? I have been looking for a silk or satin pillowcase, any suggestions as to where I can get one?